The Canadian Spice Association (CSA) is a non-profit, volunteer association whose members provide the Canadian food industry with various spices, herbs, seeds and extractives for use in food formulations. The activities of our members include the growing, importing, processing (grinding, extracting, blending), treatment and marketing of spices, seeds and herbs. 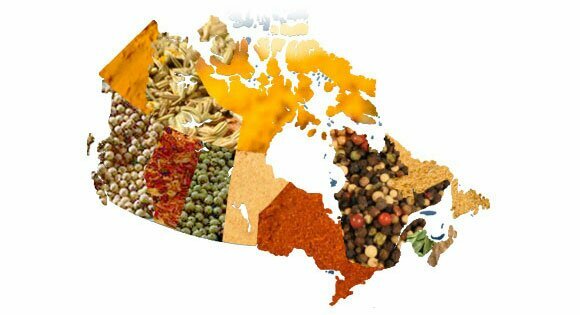 Canada has become a major world consumer and supplier of spices, seeds, herbs and extractives. As we become more active in the world spice industry, the Canadian Spice Association (CSA) will keep pace and continue to serve its membership and their clients and consumers. Our member companies will contribute safe and wholesome products to the Canadian food industry and abroad. © 2019 Canadian Spice Association All Rights Reserved.